Hinchinbrook is a nature lovers dream! 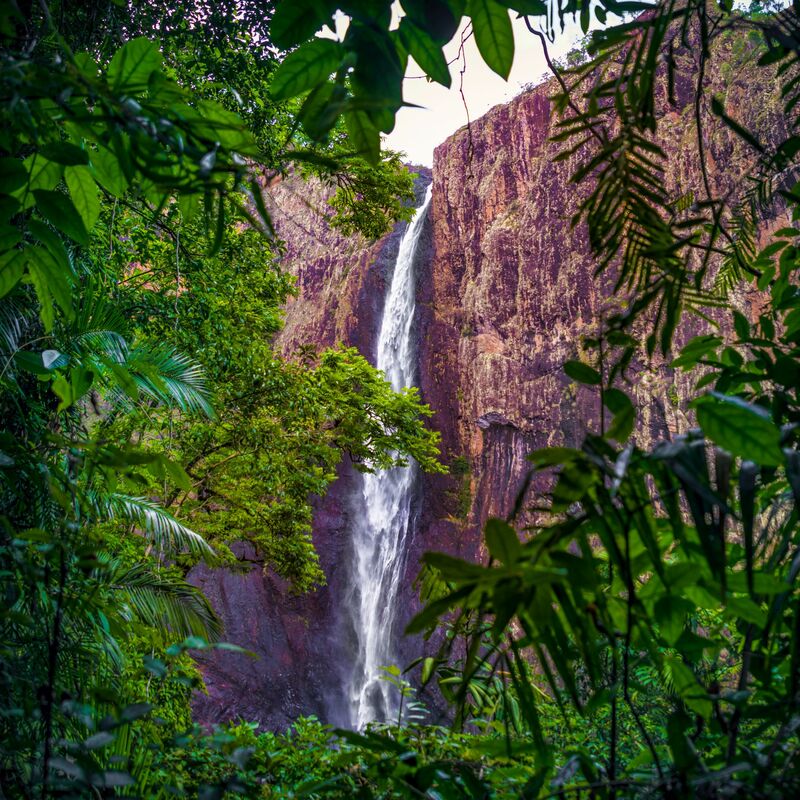 Home of the Southern Hemispheres largest single drop waterfall, Wallaman Falls, Hinchinbrook Shire is also the southern gateway to the Wet Tropics World Heritage-listed rainforests and provides awe-inspiring scenery around every corner. The town centre of Ingham is known for its large Italian community and is a popular place to taste authentic Italian cuisine as well as a diverse range of local produce. Enjoy boutique shopping within the town centre, take a walk along the TYTO wetlands and see what bird life you can spot, or explore the regions estuarine waterways, perfect for catching barramundi or game fishing. If tropical rainforests, eco–adventures, cultural heritage and beautiful beaches are on your list for the perfect holiday, Hinchinbrook is a destination must. Hinchinbrook has a number of hotels, motels, caravan parks and cabins to choose from. Amongst them is the iconic hotel that Slim Dusty sang about – the Pub with No Beer. 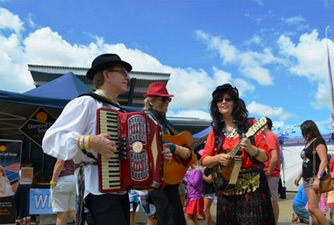 Events in Hinchinbrook are unlike others - whether it be the pasta eating competition at the Australian-Italian Festival or the re-enactment of the day the army rolled in to town and drank the pub dry.